I heard an interesting podcast recently about millennials and the workforce. One of the topics central to the discussion was the idea of empowerment. Millennials desire empowerment. I would argue though that empowerment is not a desire limited to millennials. If this is true, what might this mean? First, let’s define empowerment. What is it? Empowerment is the act or feeling of giving power, authority, responsibility, permission and/or authorization or to enable. This definition has important implications for leadership. In the one sense it might seem that empowerment is delegation. But it is much more than this. Delegation involves giving someone tasks. 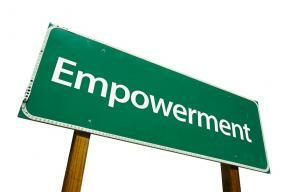 Empowerment has more to do with providing opportunities for growth and permission to run with a vision or idea. Not only is there permission, there is the authority necessary to be able to do things and make things happen. For innovative organizations or groups, empowerment can mean having or granting “the permission to fail.” This means the permission to run with something. If it fails, it was a learning opportunity. If it succeeds and thrives, then not only does the leader who was entrusted with the authority feel successful, its a win for the larger organization because a new idea has proven to have possibilities. Wrapped up with empowerment is a desire to collaborate. This might be where empowerment seems to be most often linked with millennials as a generation in particular. Millennials want to work with others and be part of something bigger than themselves. Because of this they desire feedback from other colleagues and leaders regarding their progress. Some members of other generations view this as “hand holding.” The reality is, its more a desire for mentoring, learning, collaboration and co-creation. Relationships matter to everyone. For millennials, relationships and connections are more readily available than for previous generations with social media. For example, I was asked recently why do I share a bunch of links every Tuesday. It is a fair question. I do so because I like to learn and I like to share that learning. What good is learning if it just stays in your own head? The other reason is that I like to collaborate. If I can help someone else tackle a big question or problem then I feel like I am helping make a positive difference or impact in the world. “knowledge workers are not programmed by the machine or by the weather. They largely are in control of their own tasks and must be in control of their own tasks. For they, and only they, own and control the most expensive of the means of production- their education- and their most important tool- their knowledge… The only true competitive advantage for a company or a nation will increasingly be the productivity of its knowledge workers.” – Peter Drucker, Management: Revised Edition, (New York, NY: HarperCollins, 2008), page 209. For knowledge workers to be able to function most fully and efficiently, they need to be equipped with the knowledge and empowered to use it. They need to be empowered to learn from their knowledge and grow and lead with and because of it. Millennials understand this, as do other generations. What they sense at a deeper level I believe is the second nature way by which they collaborate in the midst of constantly evolving technology and social media. What do you see in your organizations and contexts? 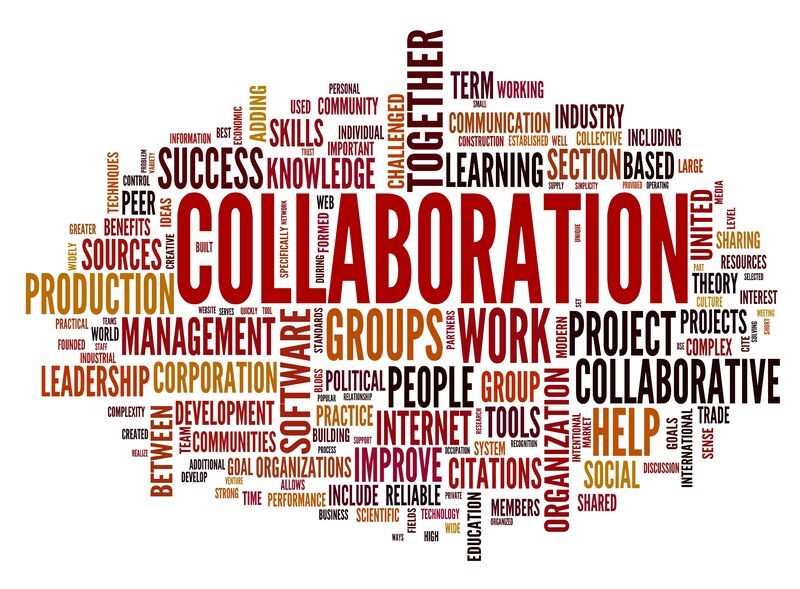 How do you empower your team members to lead and collaborate? How are you empowered by other leaders? 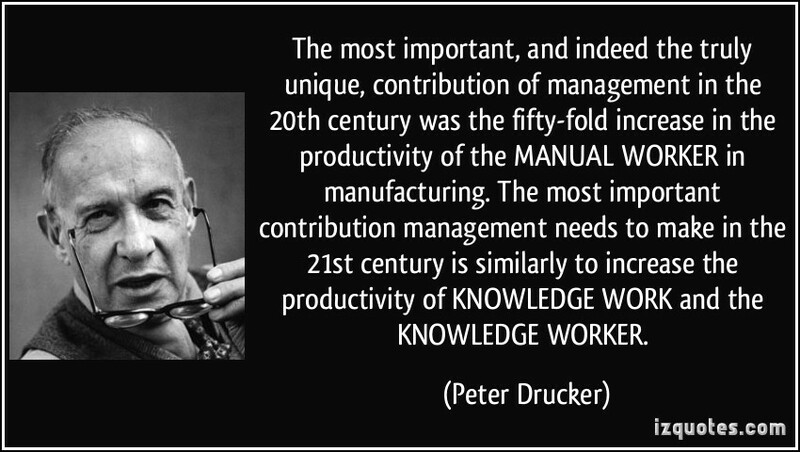 Do you see millennials as knowledge workers or at least potentially as knowledge workers like Drucker described? If you found this post interesting you might appreciate these posts about Millennials and Leadership and Millennials and Age. Image Credits: Empowerment sign; Collaboration Wordle; and Drucker and Knowledge Worker.